DeWitt Insurance is a professional source for your insurance needs. We handle a full line of insurance products. Whether it be business or personal, we stand ready to service your request. 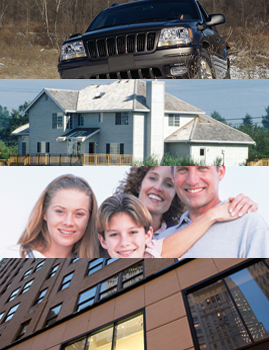 At DeWitt Insurance you have a wide variety of coverages and companies to choose from. Our trained staff of professionals is commited to providing you the kind of services you expect from a professional company. Feel free to call us to find out how we can give you the most for your insurance dollar. Content Copyright 2019: DeWitt Insurance, Inc.